Comments: What about an option to have two or three different themes on one site, do you give a bulk rate? We can give a discounts, but it really depends on what you are asking for. Just giving a number of themes is not the problem but how each theme will look, what they will do, etc. 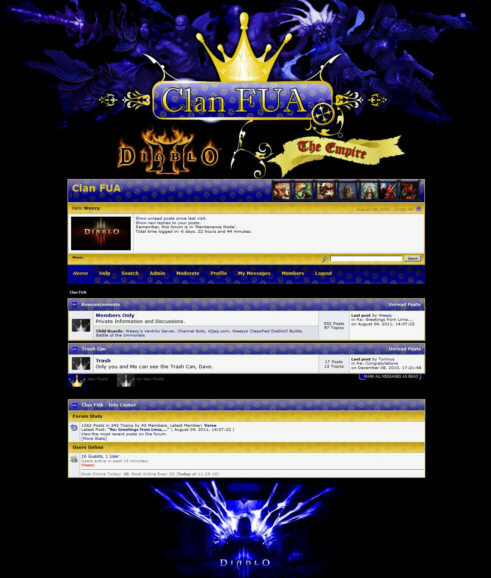 Keep in mind we custom build each theme is not like other theme creators where one size fits all. If you will like a quote please fill in our SMF Custom Theme Quote form. 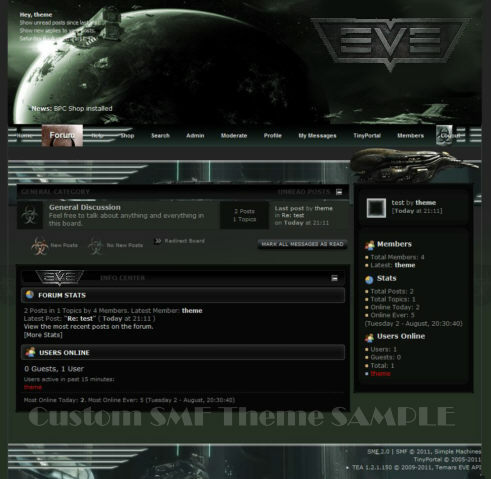 Our past custom designs here: SMF Custom Themes. I'm looking to get another theme done for a site that sells products for my company but the theme needs to be adjustable and able to show on smart phones do you have time to do that? Yes, we have had requests like that before. Just send me an Email with all the details or better yet use the SMF Custom Theme Quote form so nothing is missed and I will get back to you. Thanks. 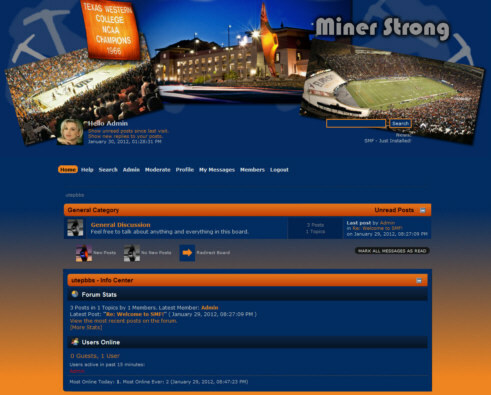 If you will like a quote for your own SMF Alumni site please fill in our SMF Custom Theme Quote form.